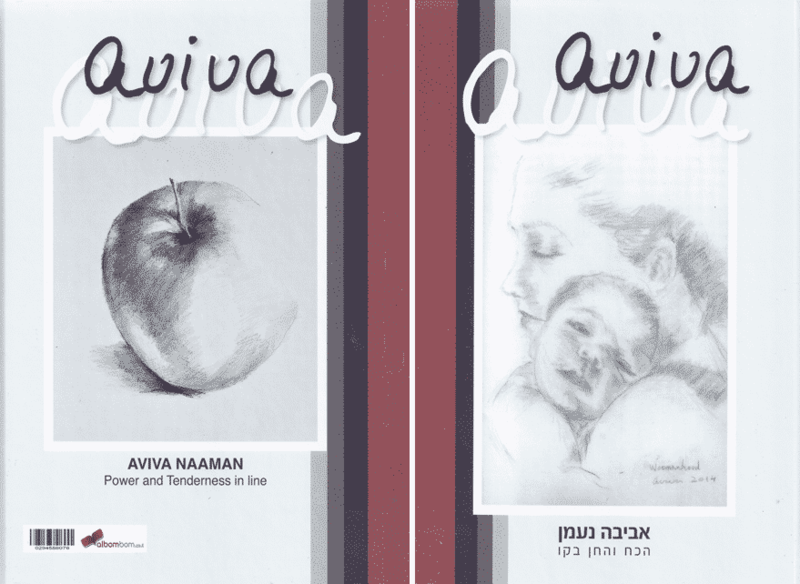 Aviva is a graduate of the Herzliya Hebrew High School in Tel Aviv. She studied Biology at the Hebrew University of Jerusalem and Interior Design at the Technion's Tel Aviv campus. She was born in Israel in to the veteran Riklis family. Aviva's father, Pinhas, was one of the Herzliya Hebrew High School's early students and a close friend of Israel's second Prime Minister, Moshe Sharett. Her brother, Meshulam, who lived in the US, is a well known art collector. 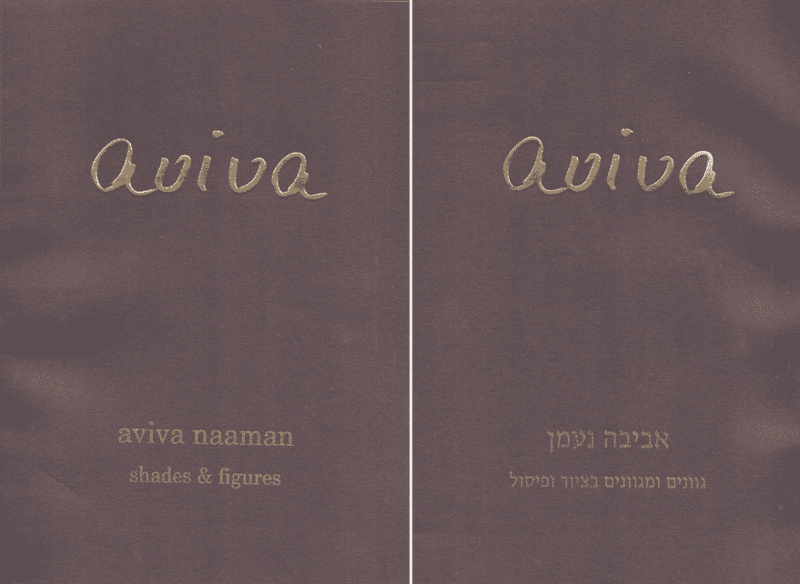 Aviva's works are among his collection. He has contributed significantly to the Israel Museum in Jerusalem and the Tel Aviv Museum. 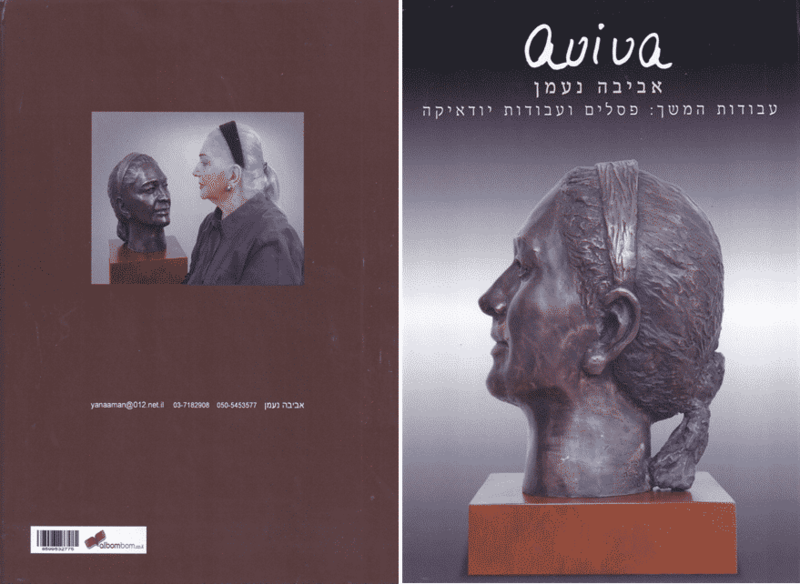 Aviva's first art show in Israel was at the Gallery 30 in Tel Aviv, where she displayed pastel figures, rich in color and full of feminine softness. After winning the Grand Prix Aigle de Nice in 1990, she was invited to exhibit in Nice historic and prestigious Negresco Hotel, a former favorite of Queen Victoria. The hotel owner was taken by Aviva's pastels and was among the many that purchased one. The show was, in fact, virtually sold out. This early success opened Aviva’s path. Impressed by her romantic works, buyers invited her to display at a celebrated club in Monaco Among those who bought her paintings at this highly successful exhibition, was Monaco's Prince. She was also invited to exhibit her work at an important fundraising event for ‘Docteurs sans frontiers’ at the Hermitage Hotel in Monaco. Aviva remains in touch with several Monaco luminaries. Success followed success. A triumphant exhibition in Paris, brought an invitation to participate in the esteemed Salon d’Autumn, Paris, with its stringent selection of participants and in the Salon d’Autumn, Luneville, where her painting was lavishly complimented. 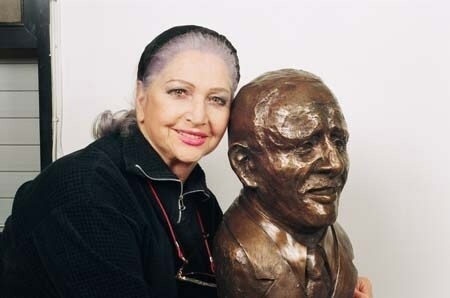 She began displaying her work in France’s salons and galleries and in international exhibits, contests and shows throughout Europe, where she routinely won prizes, medals and warm praise. Japan was next to invite Aviva. Here she won the Press Award, entitling her to a one-man show in a central Tokyo gallery. This led to an invitation to take part in an international art competition in Guilin, China. Here again she won a prize, the prestigious Golden Star. This steady stream or success has not changed Aviva. She remains easy going, cheerful and modest, always willing to help, support and advise others. She uses her knowledge, ability and connections to help other Israeli artists exhibit abroad. She used her organizational skills and connections to enable a group of 30 Israeli artists to display their work in Japan also a group or 20 Israeli artists to exhibit at the Montserrat Gallery in Soho, New York. She has brought Israelis to show their work alongside hers at the Paris Salon des lndependants. Aviva is ever-willing to donate her work and otherwise help charitable causes, primarily those which support needy or at-risk women and children.